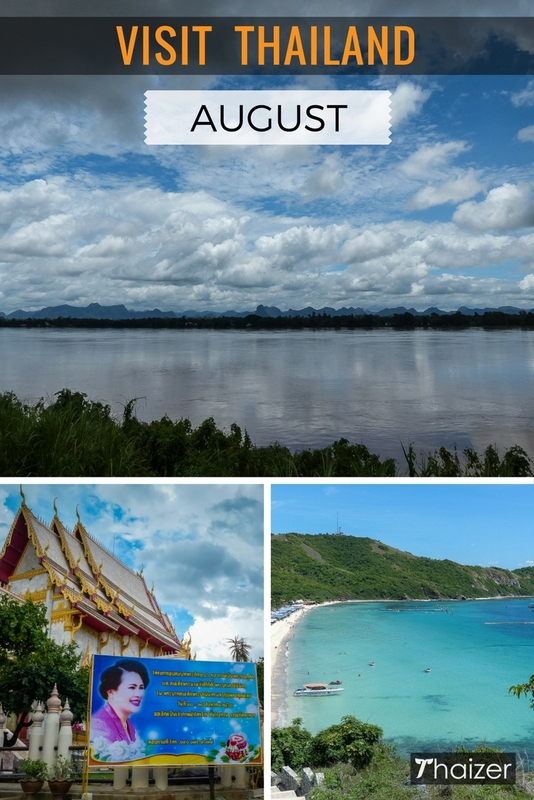 A trip to Thailand in August coincides with the rainy season, but that doesn’t mean that you shouldn’t visit. Far from it. 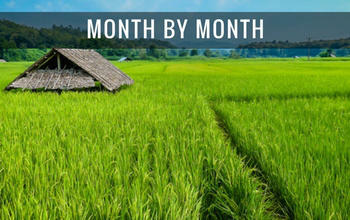 There are plenty of good reasons to visit Thailand during the low season in August. Tourist attractions are less crowded, promotions are often available on internal flights and discounts can be obtained on hotel rooms. Visiting Thailand in August for any longer than a week and it’s almost certain you will see some rain, but don’t get too obsessed with the weather. Be prepared for the fact that wherever you visit in Thailand during August, the weather can be changeable. 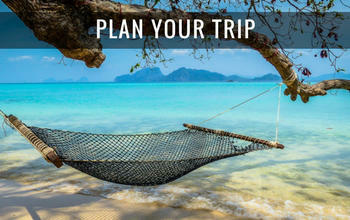 If you’re on a beach in Ko Samui or Hua Hin you may enjoy days with clear blue skies and sunshine. At the same time, if you’re in the the north-east of Thailand, you may experience weather fronts bringing heavy rain and flooding. When the rain comes down it can be torrential, but temperatures remain high in August and you should still see extended periods of sunshine. The green season is a great time to get out into the Thai countryside and enjoy the rural beauty of Thailand in provinces such as Mae Hong Son or soak up some of the culture of the country in locations like Sukhothai and Chiang Mai. Which is the best Thai island or beach resort to visit in August? Statistically speaking, there is less rain on the Gulf Coast of Thailand during August compared to the Andaman Coast of Thailand. This means that islands like Ko Samui, Ko Pha Ngan and Ko Tao in the Gulf of Thailand will see far less rainfall compared to Phuket and Krabi on the Andaman Coast. Nakhon Si Thammarat and the quieter beach areas of Khanom are another good choice. The brashness of Pattaya isn’t to everybody’s liking, but the seaside resort can make for a good base during August. The weather is reasonably good at this time of the year in Pattaya and there is plenty to do on rainy days. The pretty little island of Ko Larn is only a short boat ride away whilst Ko Si Chang to the north makes for another good excursion. 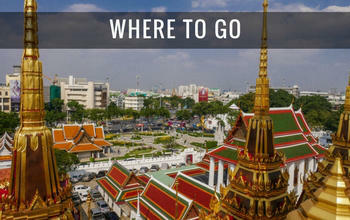 Proximity to Bangkok also makes day-trips to the Thai capital easy to arrange. Further along the east coast, Rayong and Ko Samet offer up more picturesque beaches compared to Pattaya so are also worth considering. The main event in Thailand in August is the birthday of Her Majesty Queen Sirikit on August 12. The day is a public holiday in Thailand and also celebrated as Mother’s Day. Wherever you find yourself on August 12, there are likely to be some kind of local celebrations arranged in honour of the Thai queen. Queen Sirikit was born on a Friday and in Thai culture her birth colour is blue. Her royal standard is also light blue for the same reason.